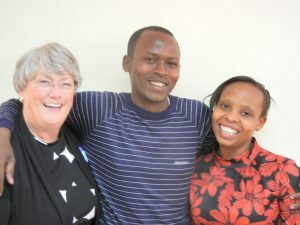 KenyaHELP, Inc. – A scholarship program to empower students in Meru, Kenya. 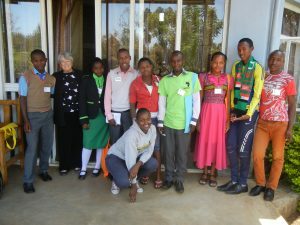 A scholarship program to empower students in Meru, Kenya. Pizza Ranch Night Monday, 3/25/19 3:30 p.m. – 8:30 p.m.
Amazon Smile helps KenyaHELP, Inc.
KenyaHELP is a non-profit program based in Green Bay, Wisconsin and Meru, Kenya providing scholarships to academically deserving Kenyan students. These students do not otherwise have the financial means to continue their education. The Kenyan government provides free education only through the eighth grade. To attend high school, students must pay their own tuition and other costs. Because of the HIV/AIDS crisis and pervasive poverty, many exceptionally talented students simply cannot afford to continue their education. And, without education, there is no hope. KenyaHELP attempts to serve the needs of Meru’s youth by helping them create a better future for themselves, their families, their community and their country. A donation of $500 can typically provide a year of high school tuition, books, uniforms, and room and board for an academically talented student who could not otherwise afford an education. 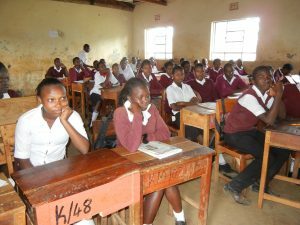 KenyaHELP is currently educating approximately 40 students in high schools around the Meru area. Our program has helped 182 students graduate from high school! All of our students have passed the Kenyan National Exam the KCSE. Over 105 of our graduates have pursued additional education either through local colleges or national universities. As we strive to achieve our goal of “Providing education to promote self sufficiency”, we have developed a program to provide grants to students for Post Secondary Education (both technical diploma and university degree programs). A grant as small as $300 can allow students to continue their education. 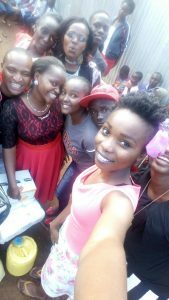 This year, KenyaHELP provided 56 grants for KenyaHELP graduates to pursue their dreams! There are many more motivated students who are waiting for your sponsorship to make a better future for themselves. We have had 37 students graduated from university or another post-secondary program. 105 have gone on to some kind of post-secondary program so far! 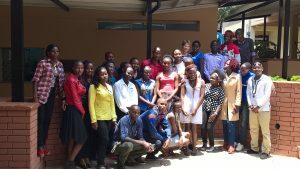 KenyaHELP, Inc is a grass-roots small non-profit organization that takes Kenyan students and helps them continue their education, starting in high school. 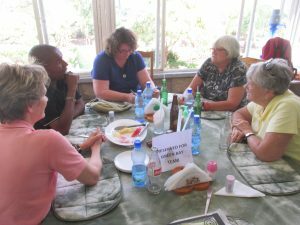 Our Board of Directors are volunteers and donations go to scholarships, books and fees for the KenyaHELP students. Board members donate supplies, photocopying, postage, web hosting, etc. We are staying small. There are no paid employees or office space that we spend any money to maintain. KenyaHELP, INC. is a registered 501(c)(3) educational non–profit organization so your donations in the United States can be tax deductible. 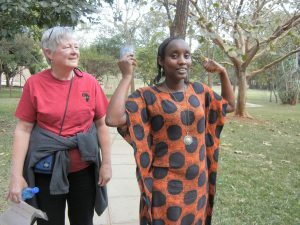 Contact KenyaHELPus@yahoo.com to find out about service opportunities. Help make a difference! 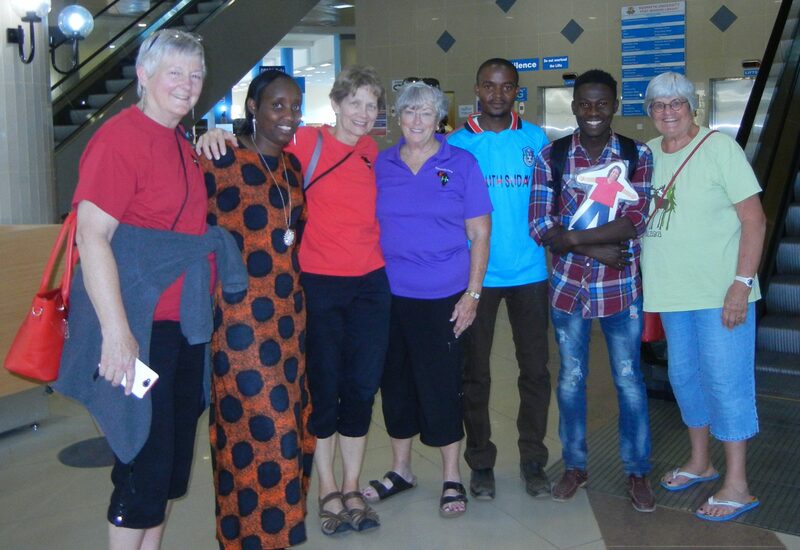 Our KenyaHELP volunteers continued a Kenyan tradition in Green Bay, Wisconsin. KenyaHELP hosts its semi-annual Harambee at the Stadium View ballroom in Ashwaubenon. Kenyans have a tradition of Harambee ( “all pulling together”) to help each other achieve their goals and dreams. 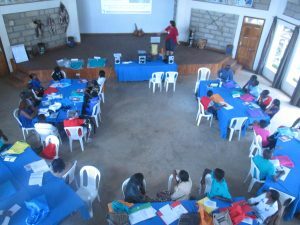 The purpose of our Harambee was to help our KenyaHELP students achieve their dreams of education. It was an wonderful evening to raise funds for bright but impoverished students in Meru, Kenya. We are planning to hold another Harambee on Friday, November 10, 2017. Donations can be made to sponsor students. A student can be sponsored for approximately $500 each per year. Partial donations are also encouraged and welcomed. 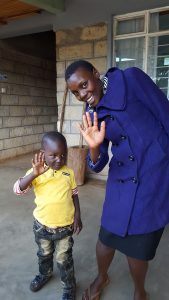 Donations can be tax-deductable in the United States because KenyaHELP, Inc. is an educational 501(c)(3) non-profit. You can now donate via credit cards or paypal. 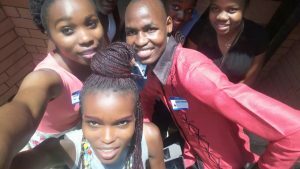 KenyaHELP is currently supporting 40 students in four different high schools and has provided post-secondary grants for 56 graduates who are pursuing degrees or diplomas at universities in Kenya. KenyaHELP has enabled 182 students to graduate from high school and pass the Kenyan Certification for Secondary Education (KCSE) exam. KenyaHELP, INC. is a registered 501(c)(3) educational non–profit organization so your donations in the United States can be tax-deductible. KenyaHELP attempts to serve the needs of Meru’s youth by helping them create a better future for themselves, their families, their community and their country. A donation of $500 can typically provide a year of high school tuition, books, uniforms, and room and board for an academically talented student who could not otherwise afford an education. KenyaHELP is educates 40 students in high schools around the Meru area every year. Our program has helped over 90 students graduate from high school. All of our students have passed the Kenyan National Exam the KCSE. Over 70 of our graduates have pursued additional education either through local colleges or national universities. As we strive to achieve our goal of “Providing education to promote self sufficiency”, we have developed a program to provide grants to students for Post Secondary Education (both technical diploma and university degree programs). A grant as small as $300 can allow students to continue their education. 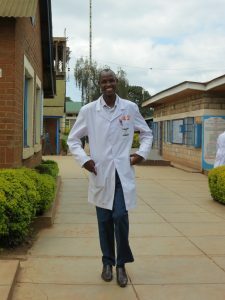 This year, KenyaHELP provided 55 grants for KenyaHELP graduates to pursue their dreams! 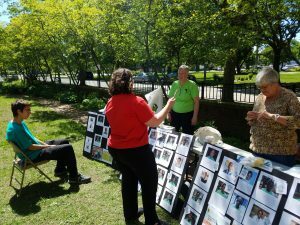 KenyaHELP, INC 3335 Langdon Street Green Bay WI 54311 A 501(c)(3) educational non-profit.